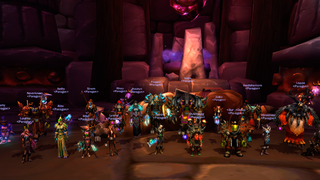 One of the hardest things in World of Warcraft is making the transition from leveling and playing casually to joining raids or even dungeon groups. YouTuber LazyPeon's video, tuned for Warlords of Draenor, helps a lot. It's a really good summary of everything, from UI setups to group communication, that's necessary to do to make this step. 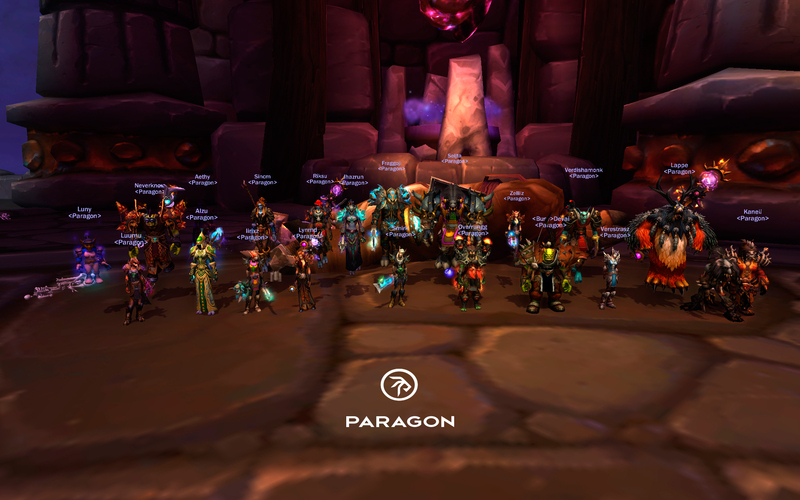 It'll be a bumpy ride, but at the end, you'll be able to beat all the raid bosses, just like Finnish top guild Paragon did a few days ago, as you can see in the above pic.